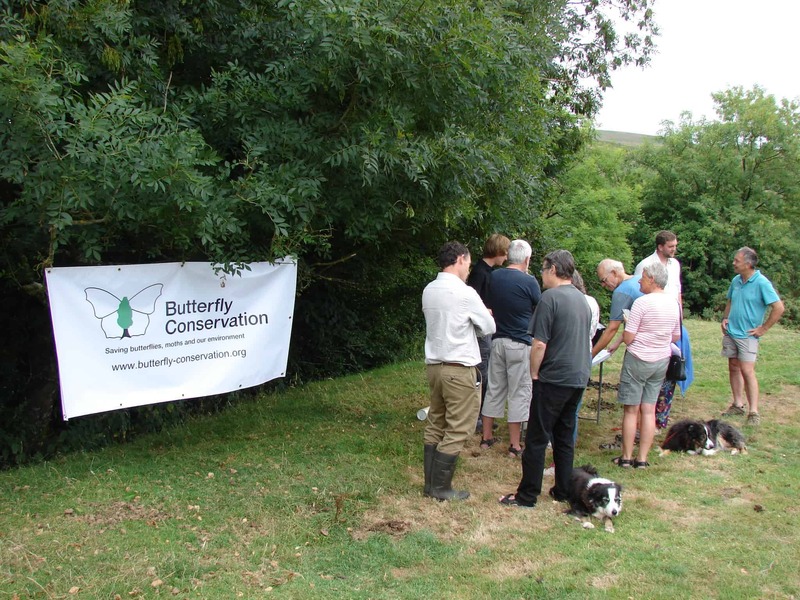 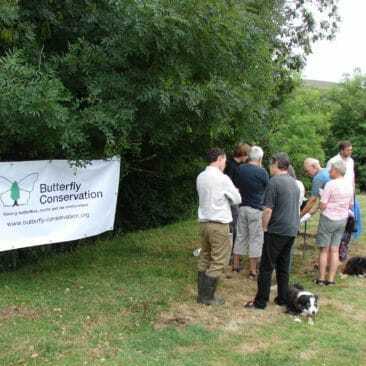 Butterfly Conservation’s project All the Moor Butterflies aims to save some of the South West’s most threatened butterfly and moth species by working with landowners to help them conserve species such as the High Brown and Pearl-Bordered Fritillaries, as well as engaging with communities to show them the wonder of their local wildlife. 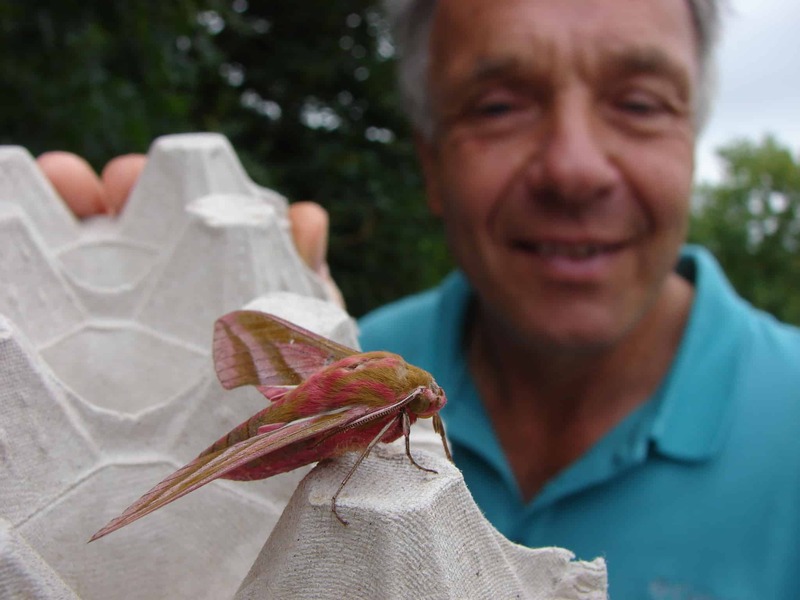 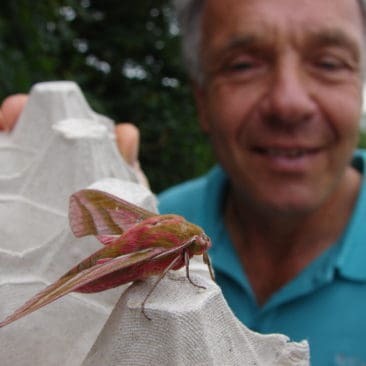 Simon Phelps, Conservation Officer for the charity, was out in the woodland of Belstone Cleave trapping live moths during the night of Monday 23 July. 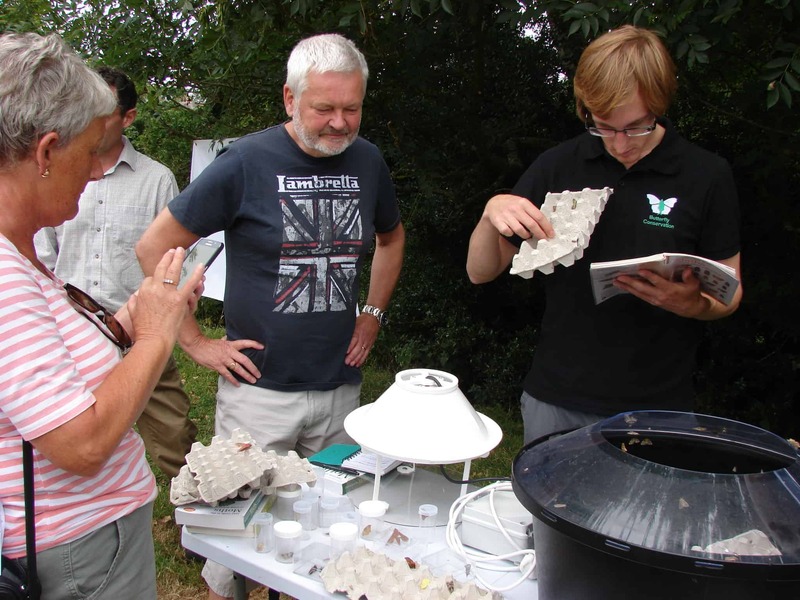 Next morning he brought all the specimens along to Belstone’s Great Green for everyone to inspect, identify and discuss. 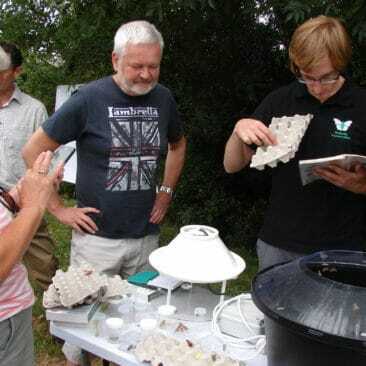 Sixty one different species were on show (there are over 2500 in total in the UK) including Elephant Hawkmoths, Buff Arches and Black Arches, Blood Vein, Ruby Tiger, Dingy Footman, Pebble Hook-tip, Magpie moths, Brimstone moth and the nationally rare Double Line moth.